Which foods should children eat has always been a topic that plenty parents care about. You can make the best and healthiest foods in the world, but whether your kids eat them is a whole different thing. And that makes you always wonder if your children are receiving enough nutrients needed for them to grow up. If you are still carrying that question, you can read the following types of the most nutrient food to find out the answer. Moreover, I would also introduce to you an Airfryer Healthy, which can delight your children with all the fries they love but still not affect their health. Mango is one of the best foods that your kids can eat. It is full of vitamin A, B and C, magnesium and fibrous matter. That is why mango is splendid for eyes, prevents sight-shorted and night-blindness. It also cleans your children’s skin by sweeping all the dirt in the pores and eliminating pimples, especially if your kids are in puberty. 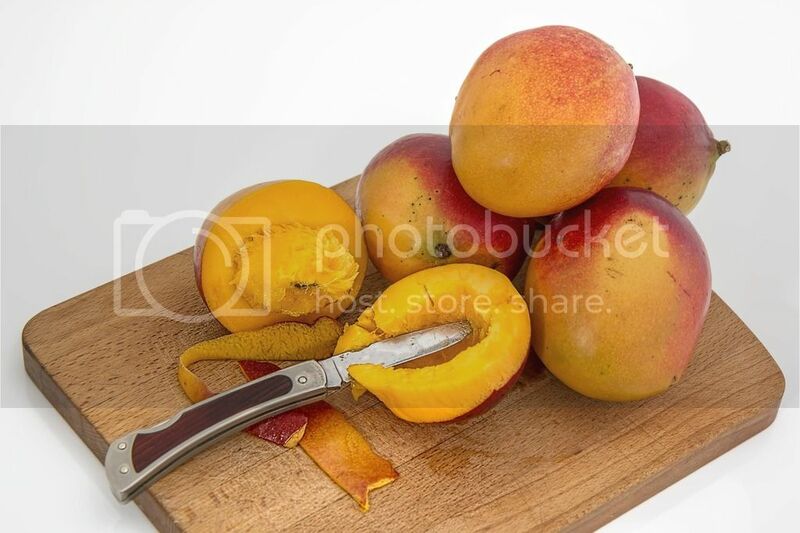 Moreover, mango can strengthen your children’s immune system with vitamin A, C, and 26 types of different carotenoids. Your kids will love mangos if you turn them into delicious foods such as a mango smoothie or pudding. And kids usually love snacks, so you can try by grinding a mango into pieces with a blender, then pouring them into an ice cube trays. Within a few hours of freezing, you children can have the best mango snacks ever. Just like mango, avocado is superb for children’s eyes and skin, but it also can prevent obesity. The reason is avocado contains polyunsaturated fats, protein, and high fiber, which control appetite and balance calories inside human bodies. Avocado is also particularly perfect for children in the early years due to its fat intake. Therefore, your kids will always feel full of energy and would not crave for unhealthy junk foods. And avocado gets along with children well if it is mixed with mayonnaise or cheese. Or you can ripe and mash it, then mix it with lemon juice and salt. Your kids will love the best dessert that you made for them. This great pink fish has always been on the list of the most nutrient foods for children. Salmon has a high-fat diet and omega-3, which can develop children muscles and help them grow faster. It also assists metabolism and prevents obesity. Furthermore, DHA found in salmon plays a crucial part in growing brain cells; therefore, your children will get smarter and have a better memory. Various parents usually worry about may contain mercury, which is harmful to their children. The fact is salmon is consistently proved by FDA as one of the five fishes having the lowest amount of mercury. 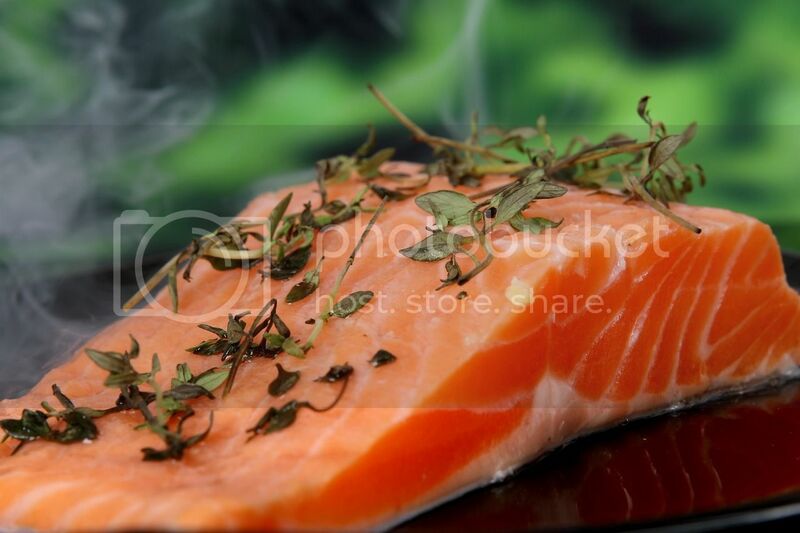 So there is no need to concern.One more fascinating feature that I found in salmon is that it is easy to cook. It can be made with numerous recipes and styles, such as baked or grilled. Salmon with pasta or potato is also the number one choice for your children, especially 7-9-month-old. This is a dish original from the Middle East and Arab, which is rich in nutrition. It is made from well done and pulverized chickpea mixed with tahini sauce, olive oil, lime juice, salt, and garlic. Besides being popular all over Middle East, Turkey, North Africa, and Morocco, it is also a type of food that cannot be excluded from children’s diet.Hummus contains a significant amount of iron, vitamin C, acid folic, and vitamin B6. 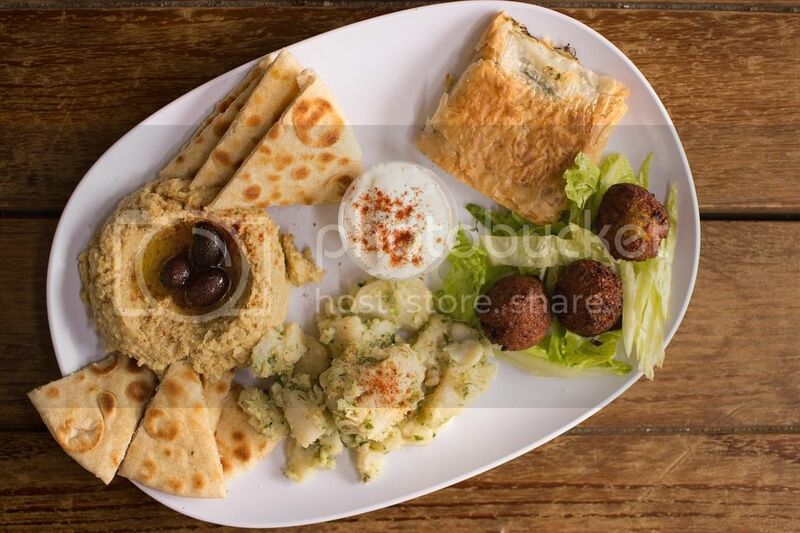 It provides your kids with healthy proteins, fiber, along with calories, which can keep them full and feel energetic until dinner.Moreover, hummus can be served with not only Pita cake but also sandwiches, fries, meat, or seafood. You can add this type of food to numerous recipes, and your children will still love it. It is so familiar with all of us, isn’t it? Because it is a product made from milk, it has plenty milk's nutrients, such as iron, zinc, calcium, and all types of vitamins. If your children eat yogurt every day, they will have a better immune system because yogurt increases the number of white blood cells in their body. And it is also extremely helpful for digestion and children’s bones, in particular. At your kids’ early age and puberty, having yogurt regularly will help them grow fast and increase their height. And most of the children like yogurt so don’t worry too much. If they don’t want to eat, just mix it with fruits, cream, or jelly, they will love it in no time. Not only people who want to have a perfect body but also children who are growing should eat this. It is proved to be one of the most nutrient foods in the world. It provides your kids with fiber, calories, proteins, vitamin B6, and many others. It is sweet, but it does not raise the level of blood sugar or cause obesity. Furthermore, its vitamins will light your kids’ eyes, increase their height, and develop the nervous system, which means that they will get more and more intelligent every day. 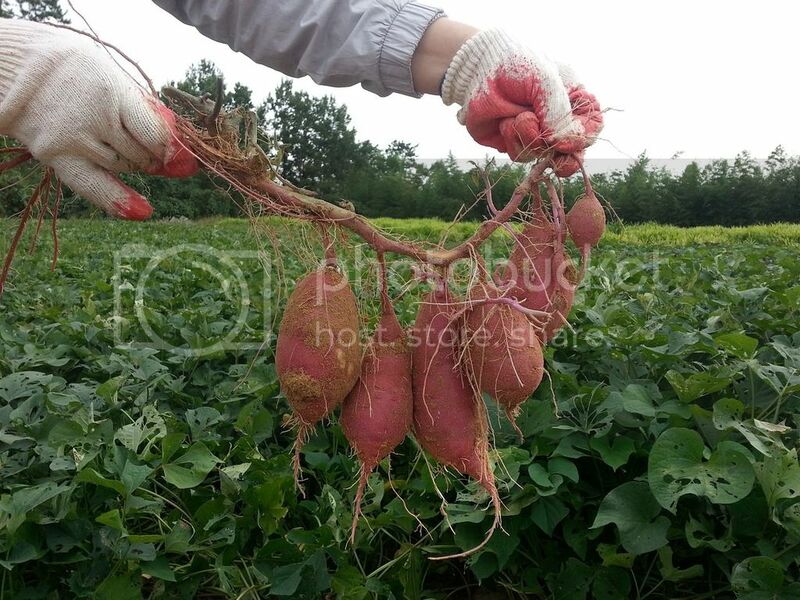 Besides, you will never have to concern if they had constipation due to the considerable amount of fiber in sweet potato. However, not many kids like this type of food since it looks not so beautiful and unattractive. I did not like sweet potato either when I was small. It’s not a problem. You can have plenty tasty recipes that will make your kids love it. My mother usually served it with yogurt, applesauce, or maple syrup, which were all fantastic. You can try if you like. 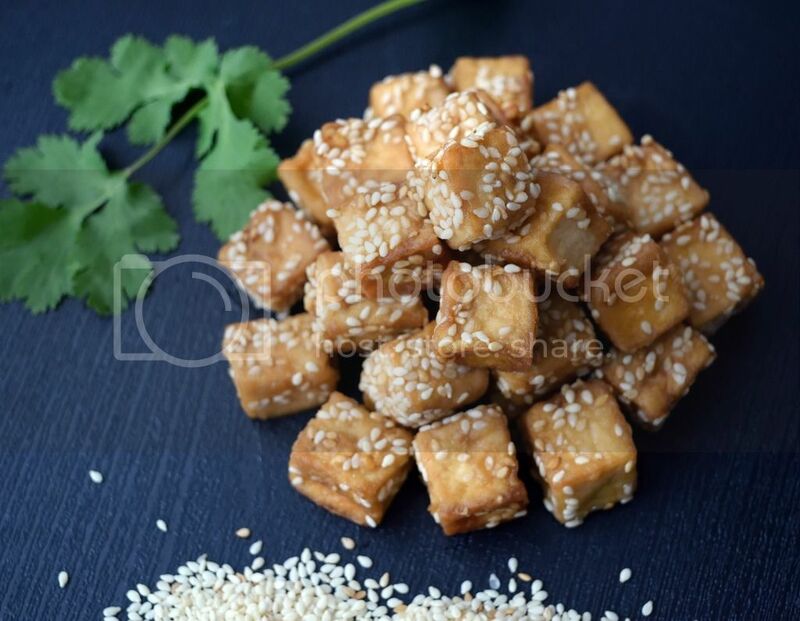 Iron, proteins, and calcium are three essential criteria making tofu the best food for children. It is made from fermented soybean, which is delicious, nutrient, and cheap. Moreover, iron, proteins, and calcium play a necessary part in children’s development and performance. Like sweet potato, you may think that your kids will never touch tofu and may even scream “Ewww” when seeing it. Then, you can try adding tofu to their dessert by blending it in smoothies with blueberry, cookies, or cream. Tanya, my daughter, loves the strawberry smoothie made by me but never knows that she is eating tofu with it. It will be fun, so try it. Those are the healthiest foods and recipes that you can add to your children’s daily diet. I hope that they will grow much faster and quicker every day as you expect. Now I will show you a machine that can solve your problems when your kids desire for fries. We all know that kids love chips although it is terrible for health. Because they are made from oil, it contains more calories than your children’s body needs. Besides, it can cause addiction, and you cannot keep an eye on your kids 24 hours a day. Therefore, they may end up with obesity sometime in the future.So to prevent this, you can use an Airfryer Healthy. It is a machine that can make fries in just a few seconds but not harmful fries. The ingredient uses to make fries done to a turn is hot air, not oil. That is why the fries are still themselves but healthier than when you cook with oil. It can be a beautiful solution for you when your children claim for fries, and you don’t want to let them eat unhealthy foods. Moreover, you can use it at an in-house weekend party as well. Everyone can still feel the delicious taste of fries inside their mouth but do not need to worry about high rate of cholesterols or heart risks. And that is the end of my article. Lastly, thank you for reading it, and I wish that your children, as well as each member of your family, would stay as healthy as they are. Lastly, thank you for reading our article, and we hope that you will have the wisest choice to protect your child’s health and growth. Goodbye, and see you in the next articles. Thank you to Abigail Karnik for writing this guest post today, Abigail Karnik is the founder of familynano.com and she is a cook, a blogger, and a mother of two children. She used to take part in numerous baking contests all over America and gained plenty awards. She has also been writing a remarkable number of articles about food and nutrient diet for families. She is enthusiastic and loves sharing her experiences about how to protect family’s health.